Collins, 62, said he had not known much about 25-year-old London-born Adele, who had huge hits with songs including “Someone Like You” and “Rolling in the Deep.” “I wasn’t actually too aware. I live in a cave,” he joked. “But she’s achieved an incredible amount. I really love her voice. I love some of that stuff she’s done, too,” he added. 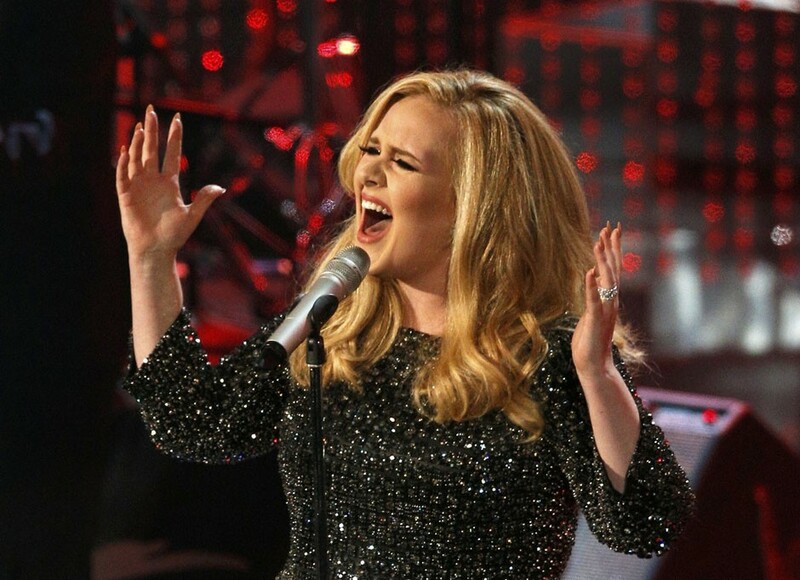 Adele had a baby following the worldwide success of her second album, “21,” released in February 2011. She won another Grammy last year for the 007 theme tune “Skyfall,” and is working on a new album, according to Rolling Stone. Last month, “21” became the first album to pass three million digital sales in the United States, according to leading online tracking company Nielsen. It continues to enjoy robust sales and so far has sold 26 million copies worldwide. 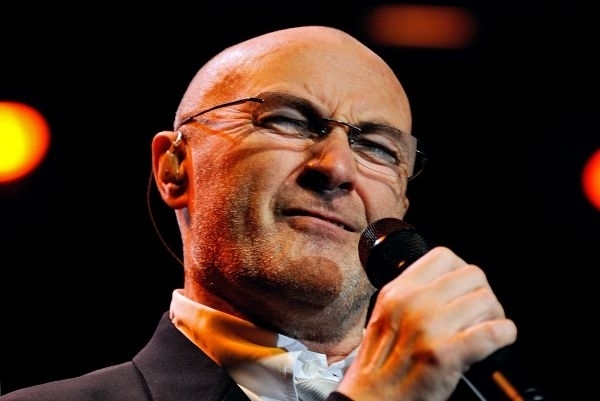 Collins, the drummer-turned-frontman of Genesis who went on to sell more than 100 million albums as a solo artist, announced in March 2011 that he was calling it a day to concentrate on being a full-time father to two young sons. His comments came two days before the 56th annual Grammy Awards show this weekend in Los Angeles.